14 cities on the docket for the 2018 Christmas Tour! Can’t wait to spread some holiday cheer! 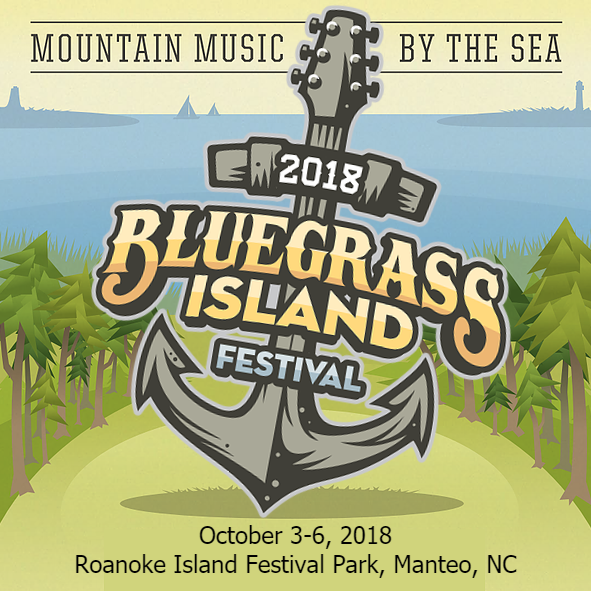 We can’t wait to play in beautiful Manteo NC this weekend! Our set is Saturday at 4 PM! See you soon on the Carolina Coast! We’ll be performing 9/28-10/5 and again on 10/7, daily from 12-3 and again at 7! 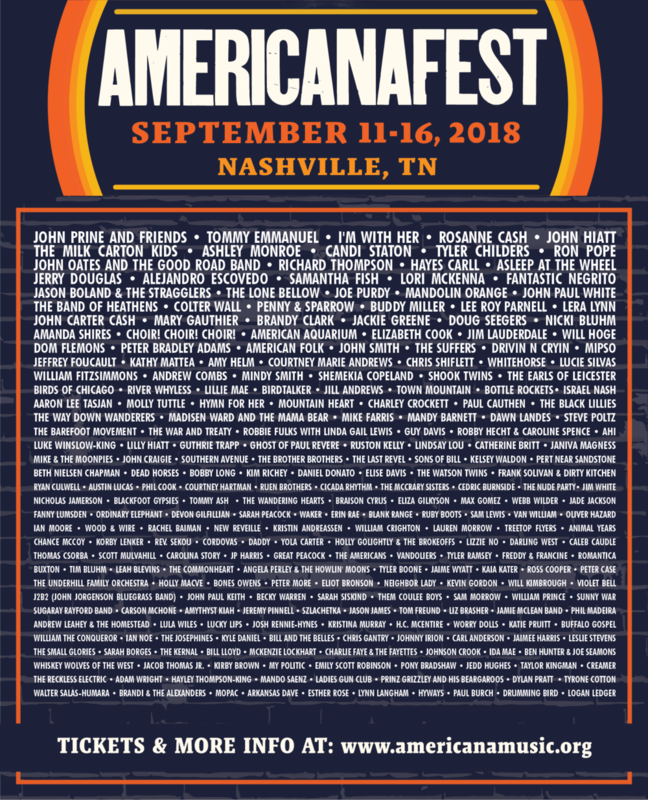 Thanks to No Depression for the mention in their guide to AmericanaFest! Our official showcase is Tuesday at 7 PM at The Basement! 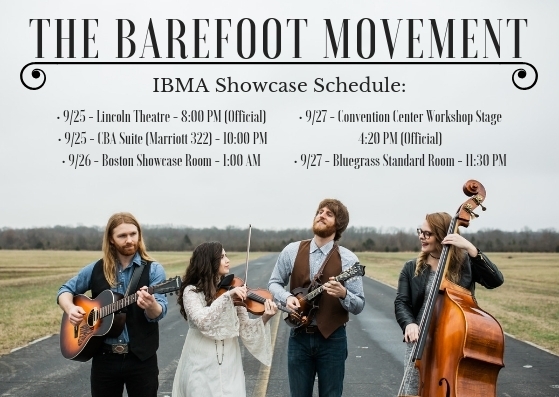 "These young folks, recipient of IBMA's 2014 Momentum Award, are firmly grounded in bluegrass, but also make tunes by Hendrix and The Beach Boys seem like part of the tradition. They are magical." 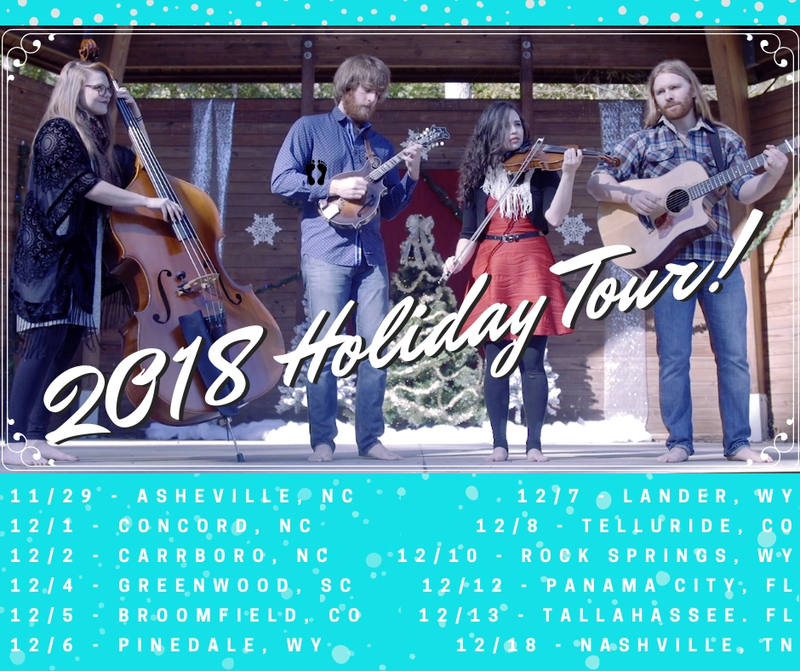 Announcing Our 2018 Holiday Tour!! We're still putting together a few dates but here's the general idea! We're taking the holiday show to some new states this year, with stops in Wyoming, Colorado, and Florida! Head to our tour page for venue information and links!